With the Styrofoam issue being addressed and the solution coming together, we know we need to next address one of the biggest issues in waste disposal in McMinnville. 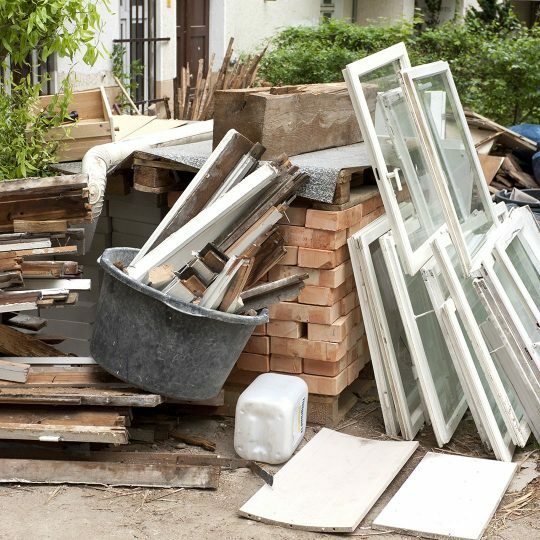 The largest single type of trash that ends up in the landfill, the stuff that not only takes up lots of space but weighs a lot, is construction and demolition debris. We need help to figure out how to change that. I enjoy watching shows on HGTV that show how people fix up a house, either for themselves or for resale. It seems that everyone enjoys the demolition phase…where they get to take sledgehammers to walls that will come down, or pry bars to kitchen cabinets. 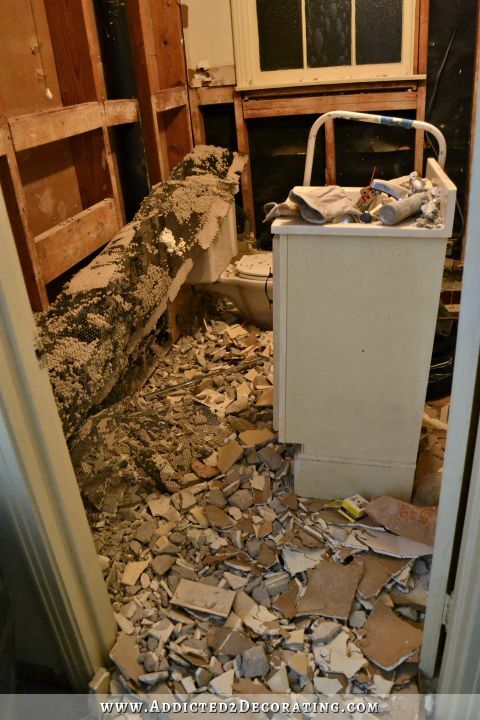 Porcelain tubs and toilets are removed. What seems to be happening is a lot of broken pieces, even when care is taken. We know some people are more careful with demolition and that’s how places like the ReStore end up with plumbing fixtures, cabinets, doors and other items that were removed to make room for updated more efficient and modern features. We also know that careful removal of those fixtures takes more time than simply ripping them away and smashing them. In order to reach the goal of diverting 90% of all trash from the landfill, this HAS to be addressed. Someone with construction experience knows the kinds of materials involved. S/he knows the work involved to remove objects during demotion in ways that won’t destroy them. The rest of us don’t even know what we don’t know. Most of the people reading this may think that there is nothing they can do to help because they are not a contractor nor have they ever demolished a kitchen before. Perhaps, however, you know someone who might be retired or have a few hours a week to help and has the knowledge base to help McMinnville solve this problem. Please share this issue and have them contact us! ← Wow! A New Look at “Styrofoam”!! !